Per-Ola joined Norvestor as a Partner in 2014, bringing with him valuable cross-sector experience and expertise in operational management and investments. 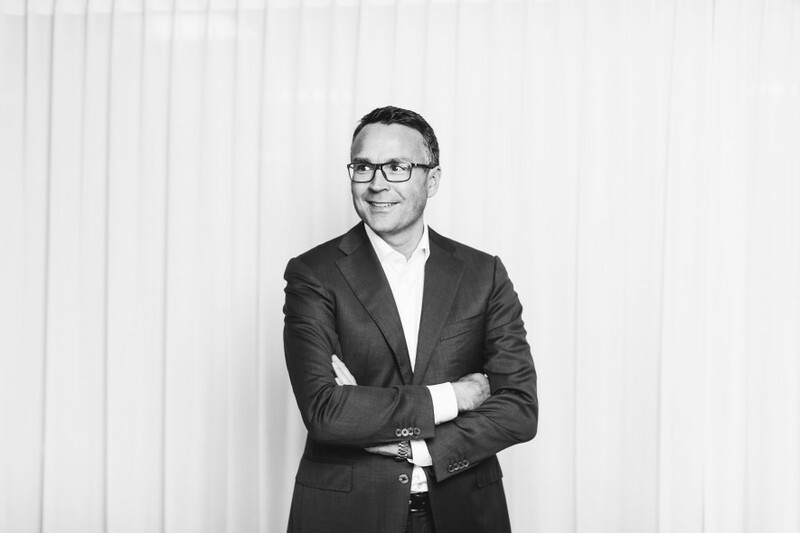 Prior to Norvestor, he acquired, developed and managed companies on behalf of Aker Solutions, an international oil services company where he was Senior Vice President. He was also CEO at Aker Oilfield Services and Executive Vice President at Western Bulk, a leading dry bulk shipping company. Per-Ola gained substantial investment and corporate finance experience at investment companies such as Aker and Kistefos. He holds a Bachelor of Engineering in Marine Technology from the University of Newcastle upon Tyne (UK) and an MBA.